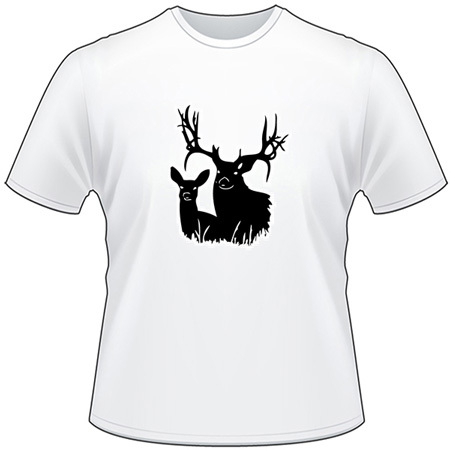 This Deer Couple 3 Sticker will sure be one everyone loves. It can be customized with size and color options. You can also add optional text above or below the design. We warranty all basic colors for a total of 5 years and 3 year on specialty colors like carbon fiber, mirror chrome, and diamond plate. Please keep in mind that alike colors (ie. 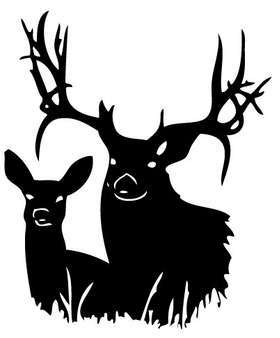 black on black) does not show up on each other so putting a black Deer Couple 3 Sticker on a tinted window does not work. << Click Here >> to learn about our awesome Quantitiy Discounts. 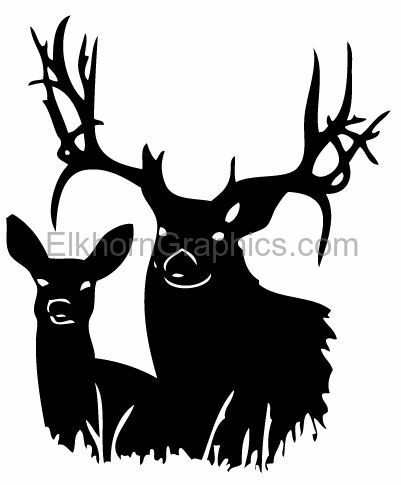 2009 - 2019 Elkhorn Graphics, LLC.™ All Rights Reserved.